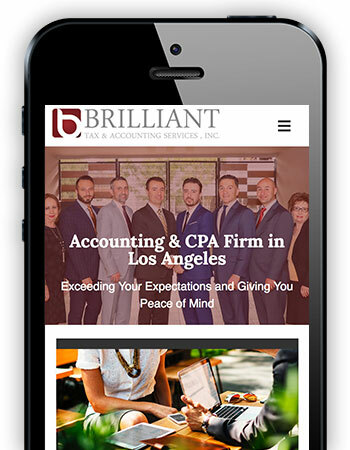 After the business expanded, Brilliant Tax was ready to take their website and web presence to the next level. Their old website was poorly designed with a template and completely outdated compared to current industry standards. The website also would run into issues every time there was an update to the template, causing the business owners frustration. It was clear to them that it was time for an update. In order for their web presence to properly represent their new expansion and the work they do, we knew we had to throw out the old website and completely redesign a new one from the ground up. The old website was filled with duplicate content and misleading information with little attention to detail. Their new website was designed with SEO in mind when the business owners decide it’s the right time to invest in that strategy in the future. Their new website now reflects the newly expanded business and the amount of services they offer to their community.